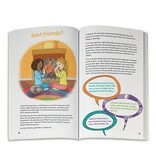 Friends are important to girls; they're the icing on their cake, the rainbow in their sky. 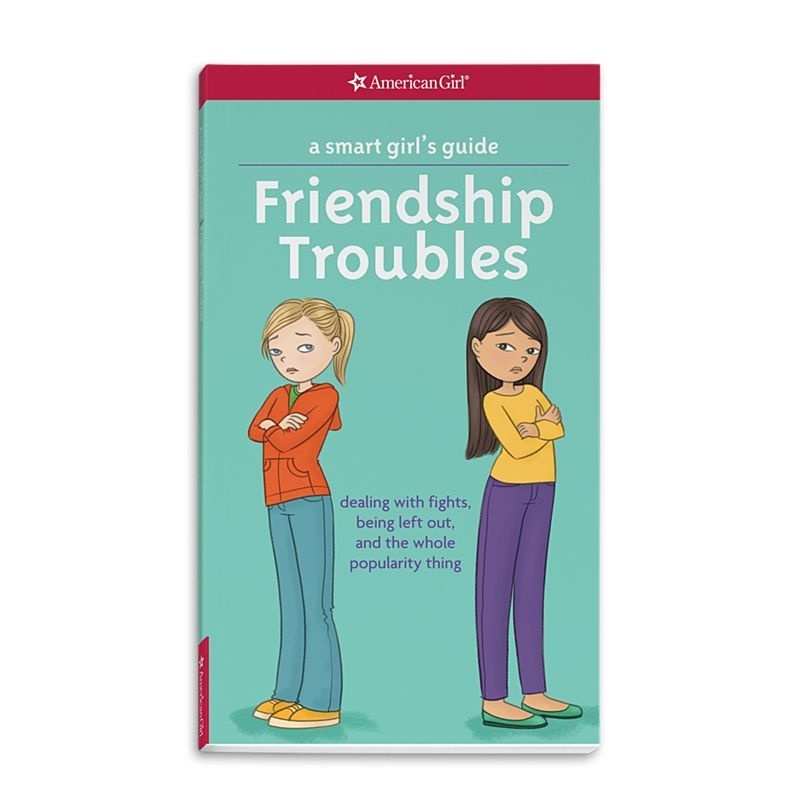 But even best friends have trouble getting along sometimes. 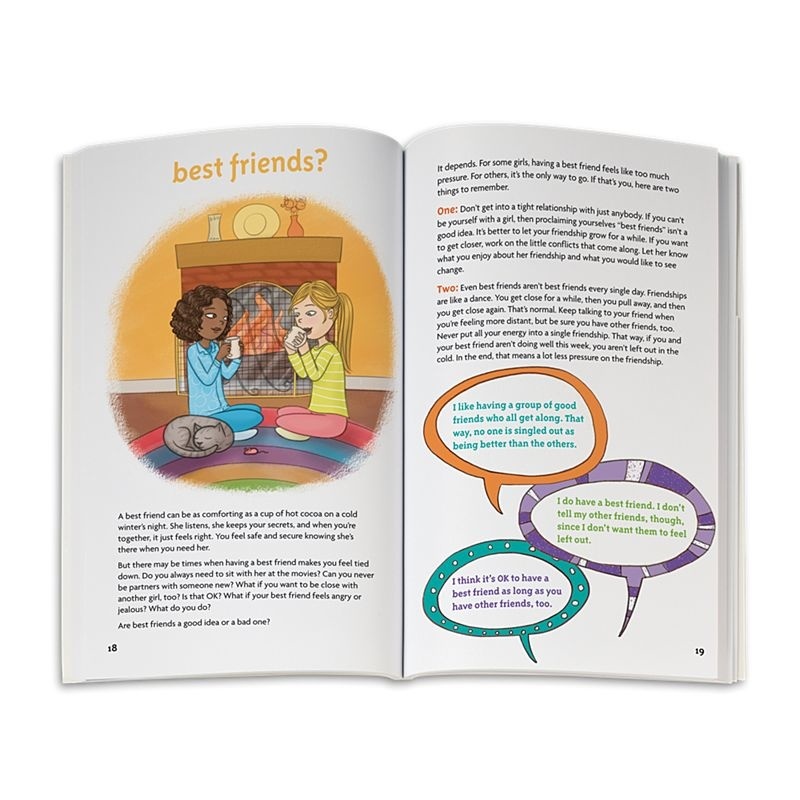 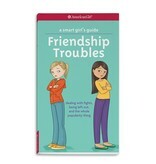 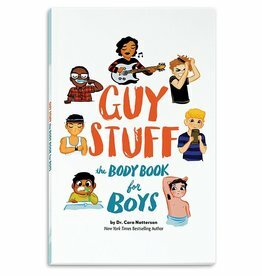 This guide will help girls deal with the pitfalls of interpersonal relationships, from backstabbing and triangles to other tough friendship problems. 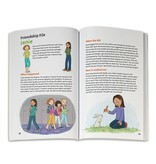 It features fun quizzes, practical tips, and stories from real girls who've been there—and are still friends. 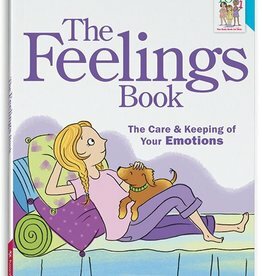 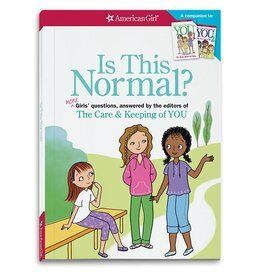 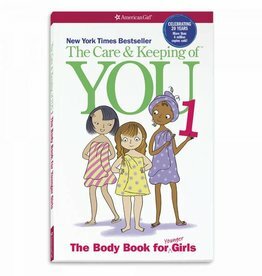 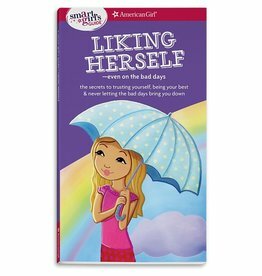 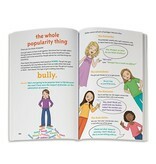 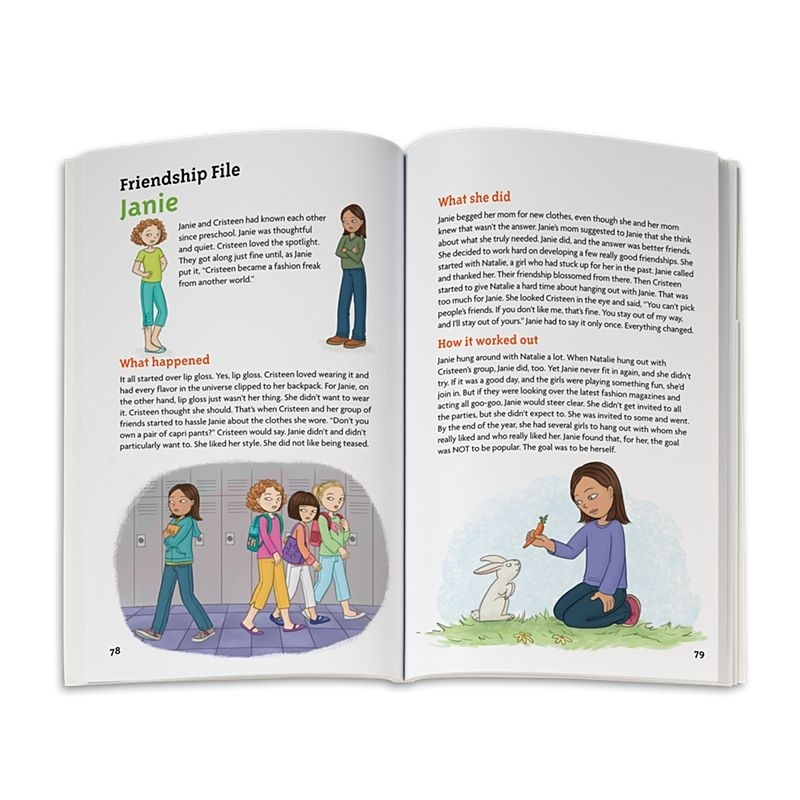 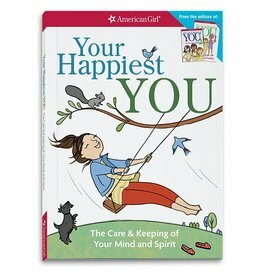 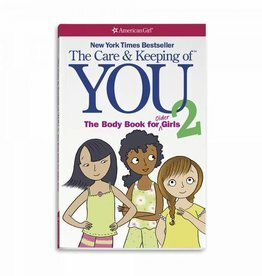 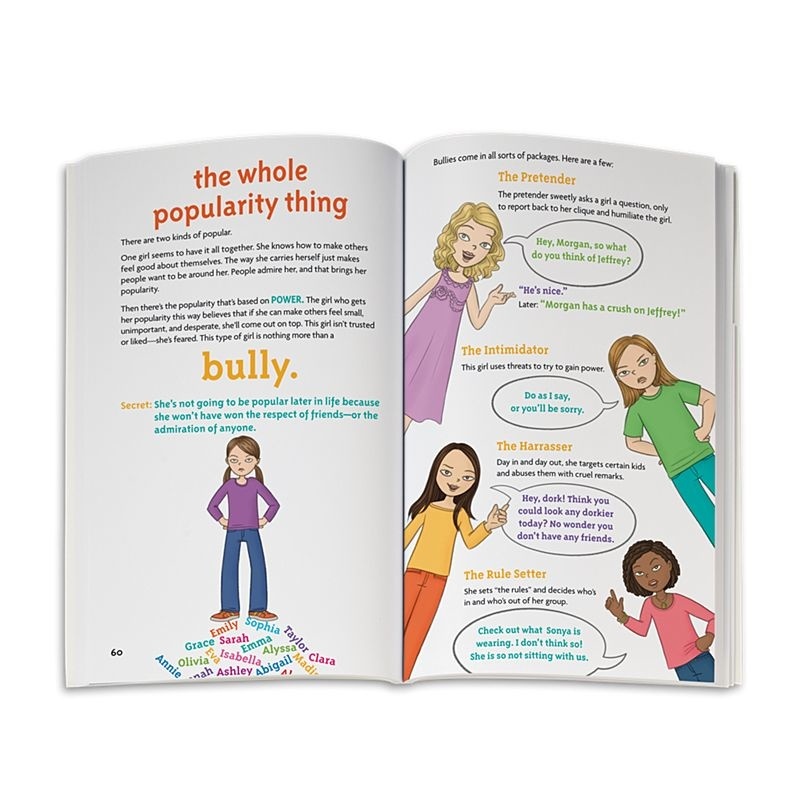 Campanion Book to the Best selling American Girl Care And Keeping of You! 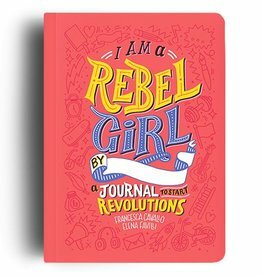 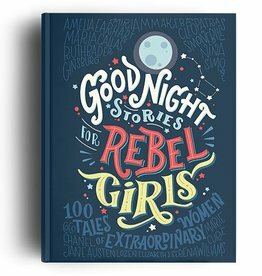 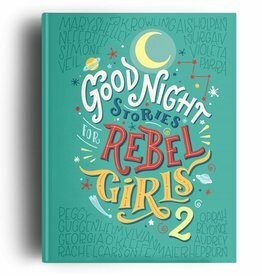 Good Night Stories for Rebel Girls 2 is an entirely new collection of 100 more bedtime stories about extraordinary women from all over the world.